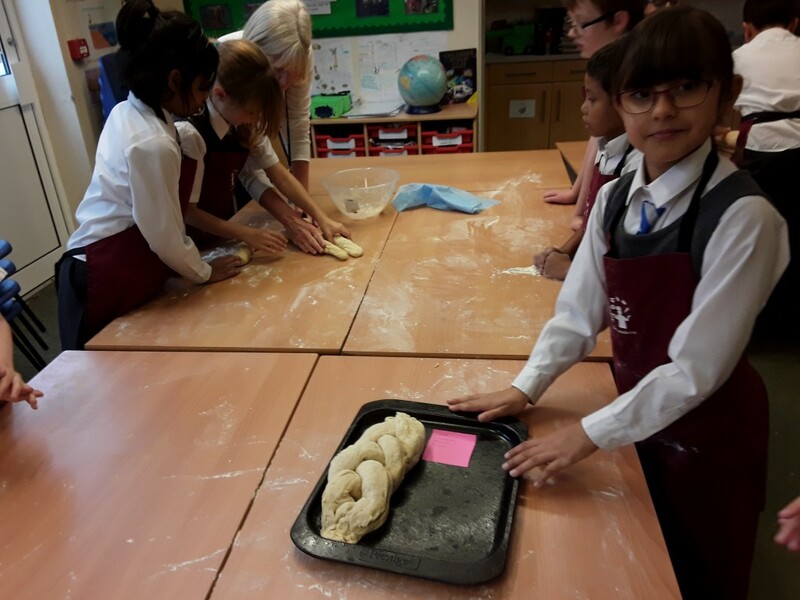 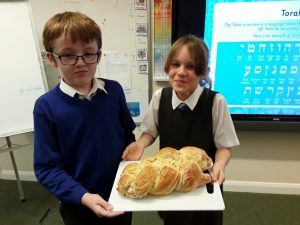 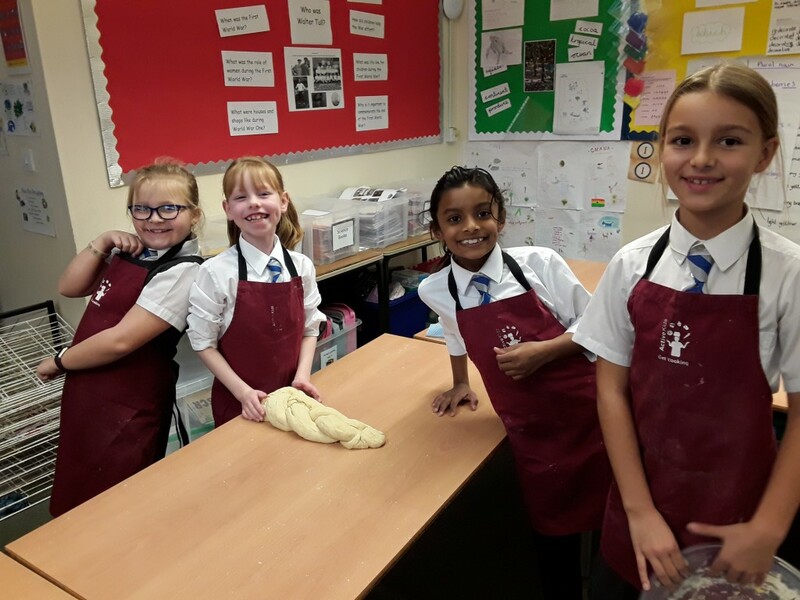 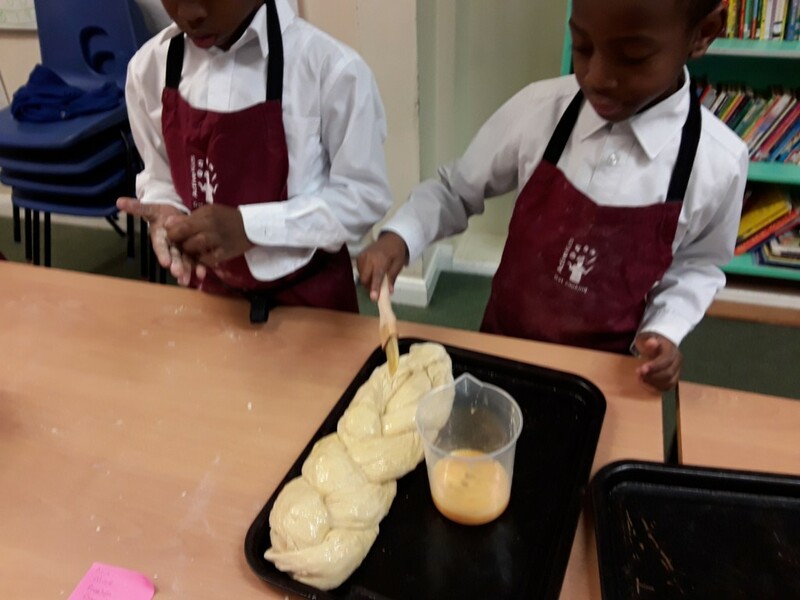 The children in Years 3 and 4 have been learning all about Jewish culture and religion and as part of their topic they have made Challah bread. 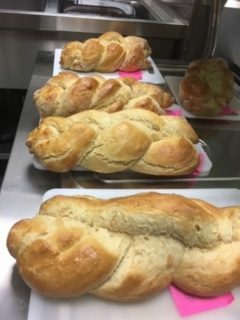 I have to say that the smell from the oven is wonderful. 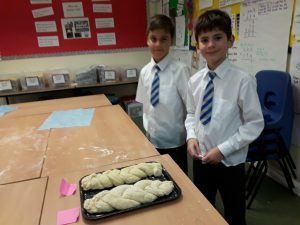 Just look how well their bread has turned out! 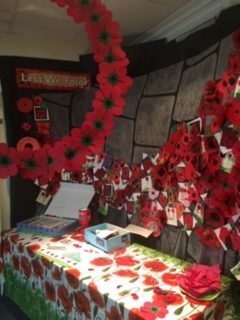 Well done everyone…can I be taster please?